It's good to be back in Saskatchewan. This is my fifth hunt with Rob and Canadian Trophy Quest. This time I'm sharing camp with some good friends which makes it perfect. In camp are the four of us - all bowhunter, along with five muzzleloader hunters as well. The weather has turned cold and the ground is covered with snow. Perfect. For the first morning I'm hunting a stand that's at the edge of a Canola field. 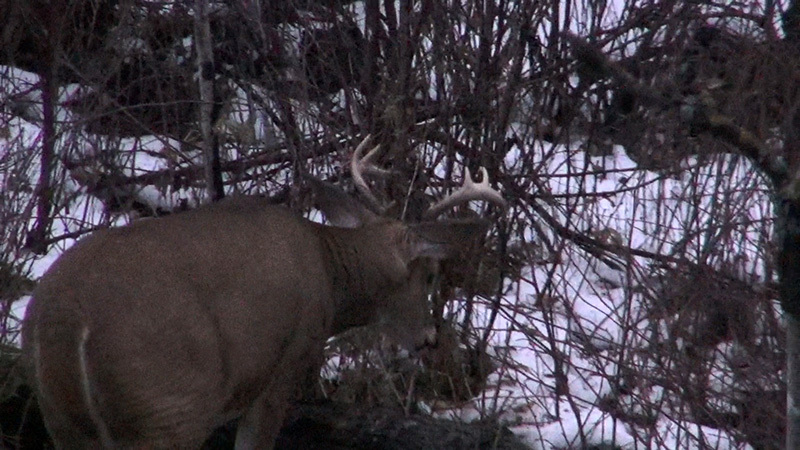 I had a small six point come in at first light and then does and fawns the rest of the day. A slow start for me but we have one deer down already (Jimmy Sites, who runs a Christian TV hunting show) took a nice 10pt with his muzzleloader. Most guys saw some good deer so I was just unlucky today. This hunt is sponsored by Slick Trick Broadheads - the Official Broadhead of Bowsite.com and a visitor favorite for over a decade. This hunt takes place with Canadian Trophy Quest and our longtime friend and guide Rob Nye. 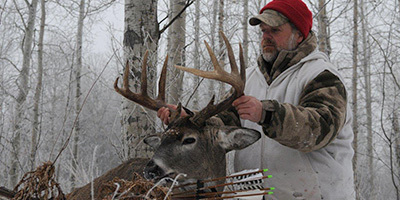 CTQ provides a fantastic hunt experience at a very reasonable cost. Book your hunt today! 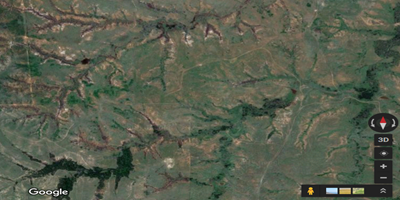 Our hunt takes place in Northern Saskatchewan near the town of Carrot River. This mixed farmland and provincial forest creates several giant whitetails every year.